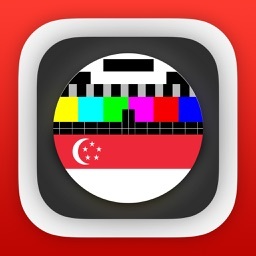 Singaporean Television Free for iPad by The Glyph Company Ltd.
by The Glyph Company Ltd.
Never miss your favorite programs again. 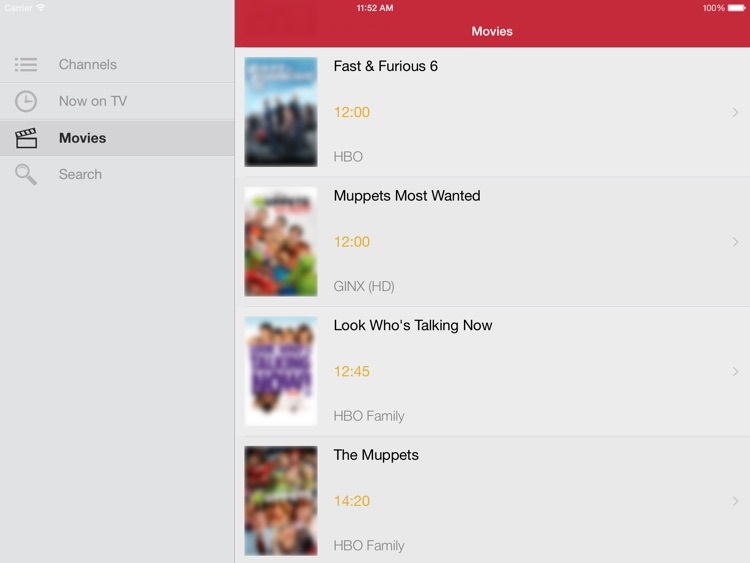 With our TV Guide, you can keep track of movies, series and TV shows, all in one application! 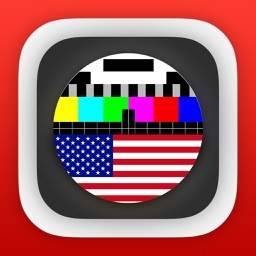 We increase and update daily our database of movies, series and programs to provide the latest TV shows! 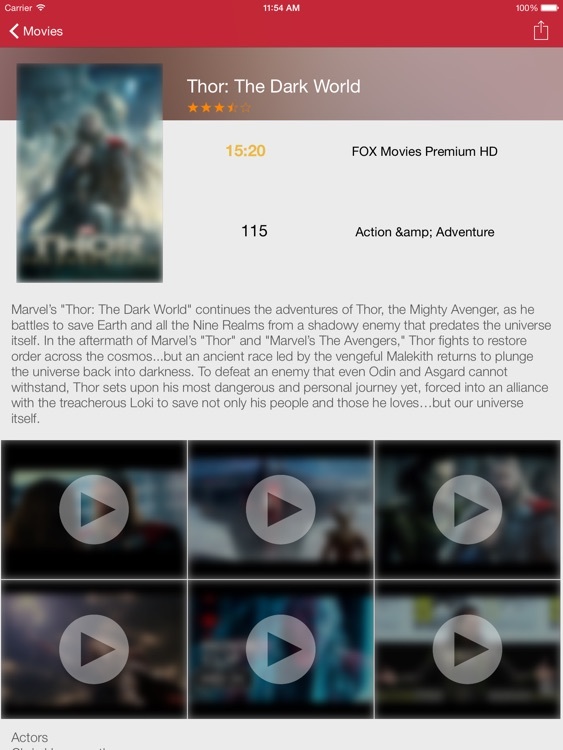 Never miss a program, series or movie again. 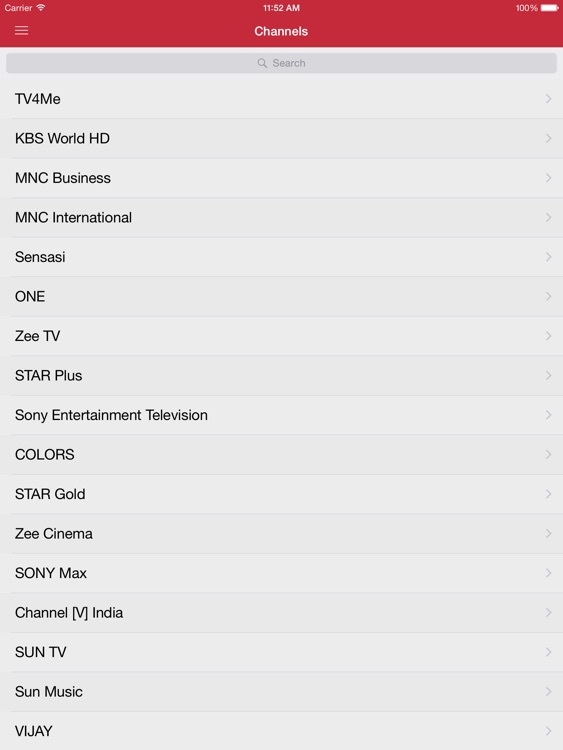 - Purchase or rent your favorite serials and movies that are broadcasted on television. - Find the program you want in the blink of an eye. 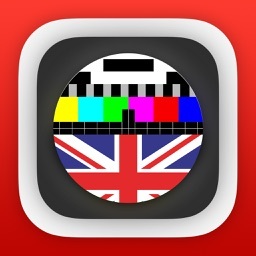 - Summaries of movies and TV shows at your fingertips. 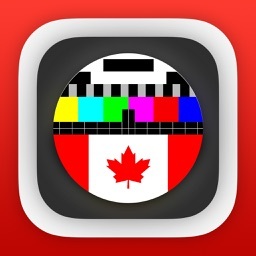 - Description, Related Videos and Cast & Crew of your favorite programs.